The Bauhaus School of Design has influenced architectural design since the 1920s and 1930s. This continues today. 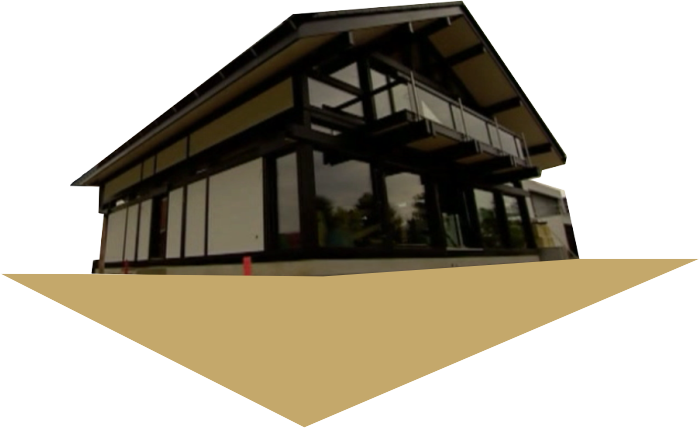 The Huf Haus is a Prefabricated House built in the factory as a flat pack and reassembled on site. Although these houses are built from standardised components (another feature of modernist design), architects ensure that every house is different and individual. The basic structure of every house is the same, but each house is designed to fit its environment and this varies, depending on the location. The customers needs/requirements are paramount. 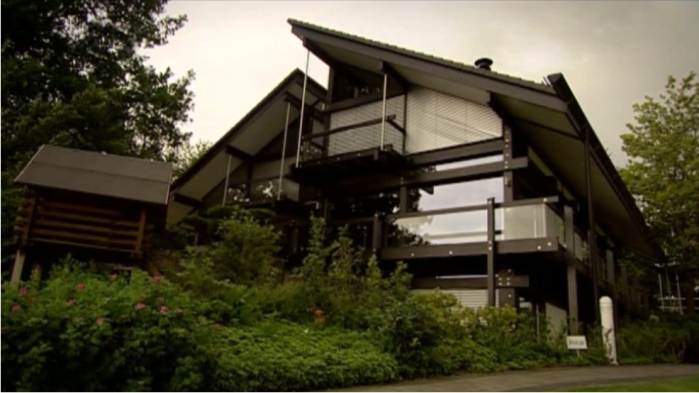 This type of house is built on an industrial scale, another feature of the Bauhaus approach to design. 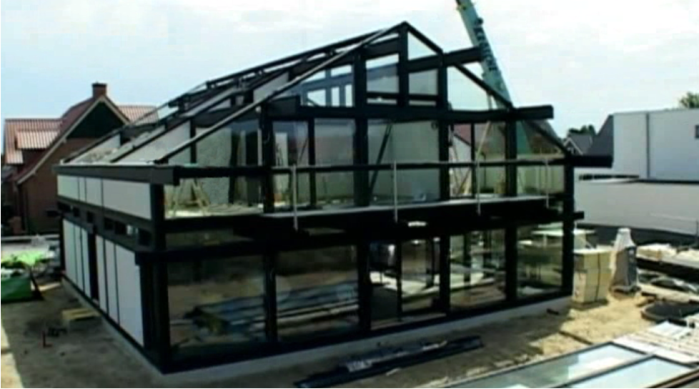 It only takes a couple of weeks to build the prefabricated house in the factory. When it arrives on site, it takes a further week to assemble the ‘flat pack’. After one day, the first level of the house has been assembled. By day three, the roof is beginning to take shape. By day five, the assembly of the house is complete. All that is left is the fitting of the electrics and the plumbing.